Fashion jewellery in Dubai are stunning and highly popular across the globe. Fashion jewellery manufacturers in Dubai have designed wonderful and Trendy Jewellery for all occasions. 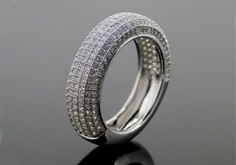 Dubai jewellery is world-famous and shining hub of designer high end jewelery.